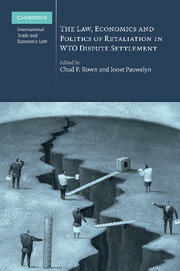 At a pivotal point in the history of the WTO, when development issues are at the heart of negotiations, how the larger and more powerful members address the legitimate concerns of its poorest and most vulnerable members will shape the perception of the institution throughout the century. 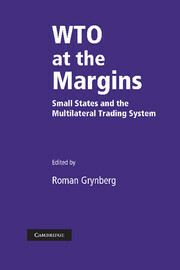 This book aims not only to document almost ten years of experience of small states with the WTO but also to explain this experience. 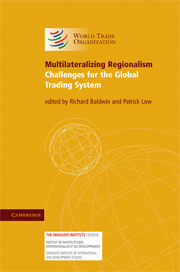 It takes an evidential theory approach to explaining the features characteristic to the trade and economic development of small island states. 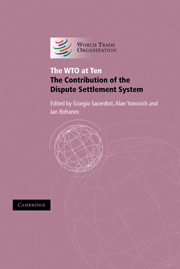 It then highlights the issues of concern to these states in relation to negotiations at the WTO. 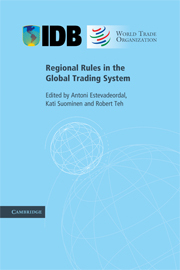 The experience of the African Caribbean and Pacific (ACP) countries with the WTO dispute settlement mechanism is discussed, and the book ends with a discussion of key negotiating issues for the island states and institutional arrangements to facilitate reform. 20. 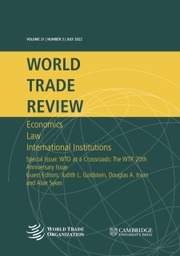 The accession of Vanuatu to the WTO: lessons for the multilateral trading system Roman Grynberg and Roy Mickey Joy.